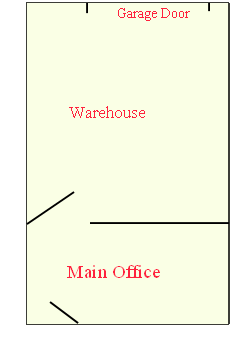 If you’re interested in renting one of our warehouses click on the contact page in the top menu. We now offer an additional size at our location next door at 3099 Leon Rd. 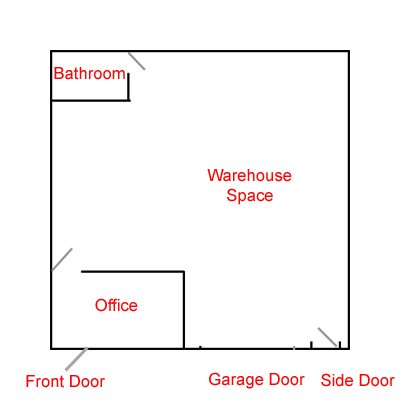 1000 Square Feet (40’x 25′) with Office Space.